Published on Monday, June 6, 2016. This article appears in the April/May 2016 issue of American Craft Magazine. Bill Gudenrath has spent his career uncovering how glass – ancient and historical – was crafted. Bill Gudenrath has always been interested in art as time travel. Before he became a glassblower more than 30 years ago, he trained to become a concert pianist and studied harpsichord at Juilliard, where he played Bach and Scarlatti on the instrument “in an attempt to get closer to the music,” he recalls. Now resident advisor at the Studio, a glassmaking school at the Corning Museum of Glass in New York state, Gudenrath had a childhood passion not only for music, but also for glassworking. Growing up in Houston, he was captivated by heating and blowing glass with a small tube that came with a basic chemistry set. 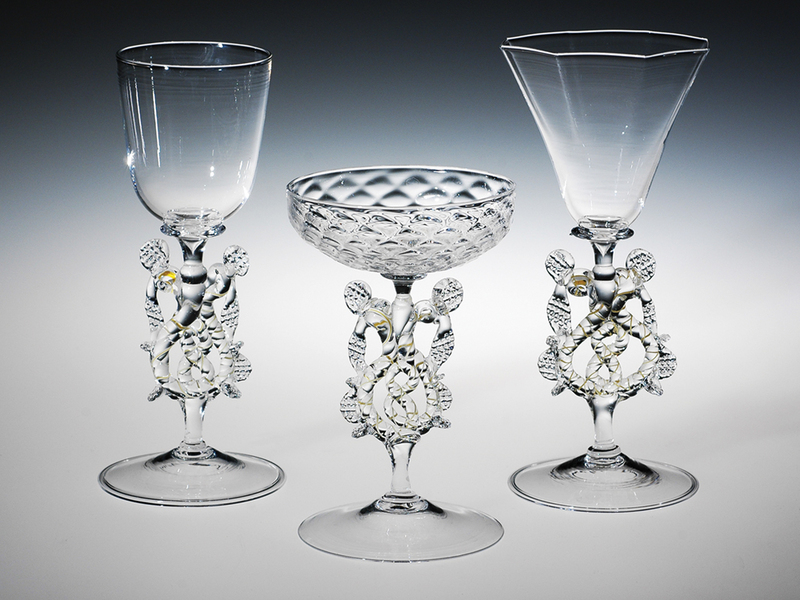 He began flameworking, but found his real fascination with the history of glassworking. As a teenager, he searched for a book that would explain how glass vessels were made in ancient Egypt, Greece, and Rome; he even made a trip to the Corning Museum in the 1960s and scoured the library, but his search was fruitless. In his late 20s, he put aside his piano studies to focus exclusively on glass and quickly became a highly skilled glassblower and teacher at the New York City studio now called Urban Glass. In those early years, Gudenrath remembers that he “went off the deep end” making replicas of historical vessels, hoping to discover the techniques glassblowers used in the past. He approached his work like a scientist, comparing his pieces to historical vessels and recording weights and measurements. His experiments shaped a chapter on historical techniques – everything from rudimentary core forming to the English air twist – in the 1991 book 5,000 Years of Glass, published by the British Museum. The book is still in print and widely regarded as the best general history of glass in English. In 1996, Gudenrath and his wife, Amy Schwartz, moved to Corning and founded the Studio; with access to the museum’s collection, Gudenrath deepened his research. 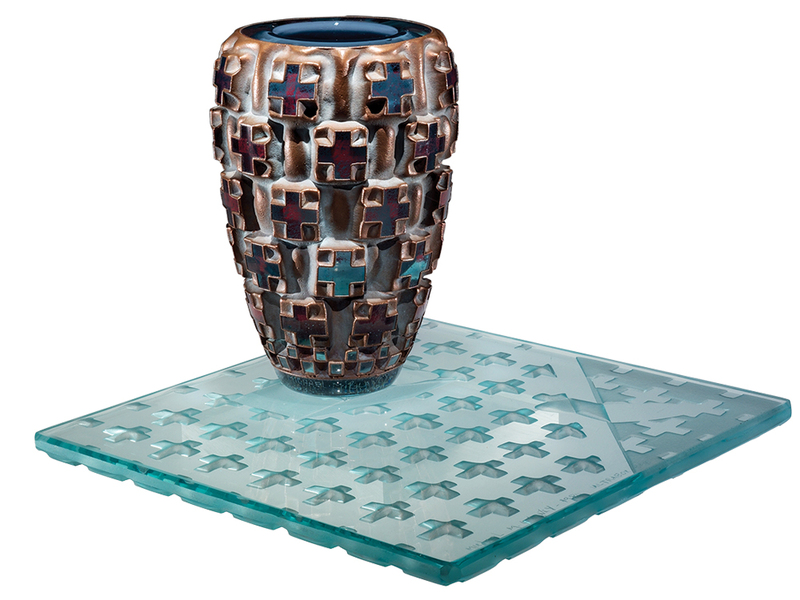 Gudenrath, 65, is most passionate about Venetian glass that was produced during the Renaissance, such as the dragonstem goblets that combined clear and colored glass, enameled objects, and filigree glass. “I love the virtuosity,” he says. “Some of it is extreme; it’s about showing off. 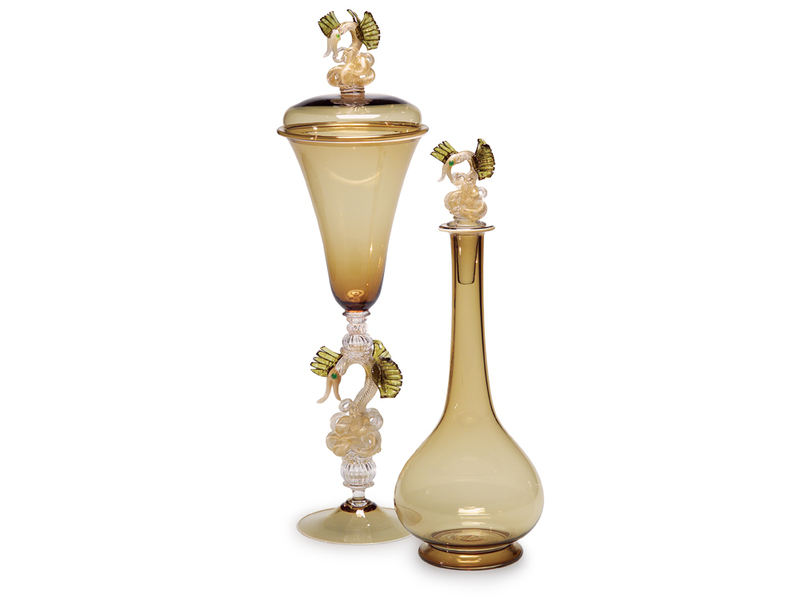 Those vessels were made, without question, by the most skilled glassblowers who ever lived. There’s no one who can replicate that work perfectly.” Yet he tried: He began making replicas as best he could, through trial and error. In the ’80s, he made trips to Venice to watch native glassblowers at work (“industrial espionage,” he jokes). By that time, Venetian masters such as Lino Tagliapietra had come to the US to teach, and he also studied their techniques. Earlier this year, Gudenrath published The Techniques of Renaissance Venetian Glassworking, a free online resource that explores the processes behind 35 key Venetian pieces from the Corning Museum’s collection, with high-definition videos and high-resolution photographs that can be rotated 360 degrees and zoomed in on. The techniques include dip molding, mezza stampaura (half-molding), and wraps. While Gudenrath’s pieces have been sold in galleries for years, he’s almost entirely focused now on scholarship and teaching, helping artists and viewers understand the precedents of contemporary glass. “All glass is connected to the past, even if it doesn’t look like it,” he says. 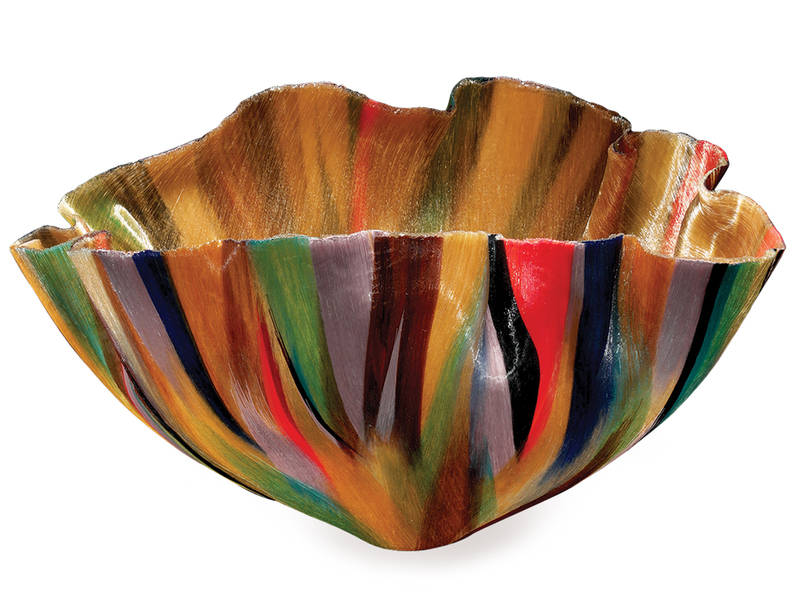 Toots Zynsky’s finely striped, flower-shaped vessels, for instance, are made using Greek and Roman techniques of fusing and slumping, though her pieces look nothing like ancient ones. Michael Glancy pays homage to pre- Islamic Persian techniques developed between the third and seventh centuries with his vessels, which are decorated with large bosses on the surface. 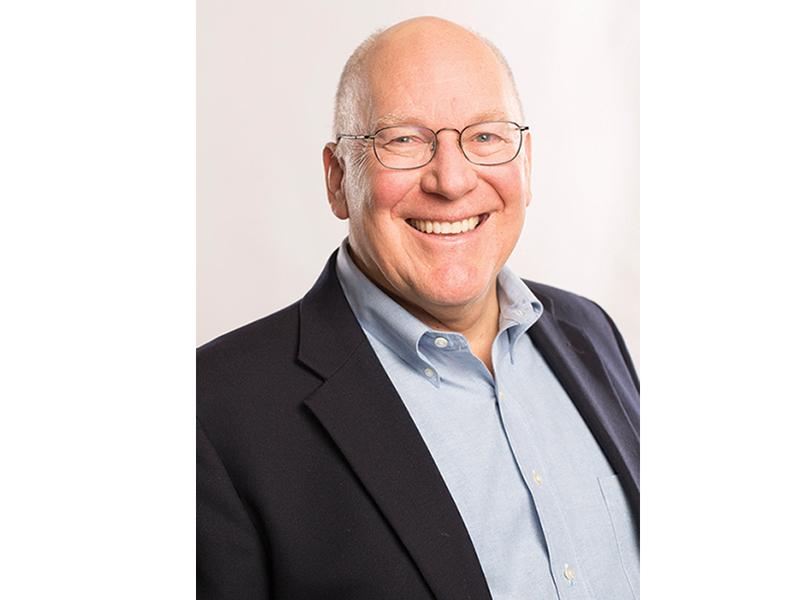 “I believe I can make more of a mark writing and teaching about the historical perspective,” Gudenrath says, though he still practices at the furnace two or three times a week. Liz Logan is a freelance writer in Brooklyn.